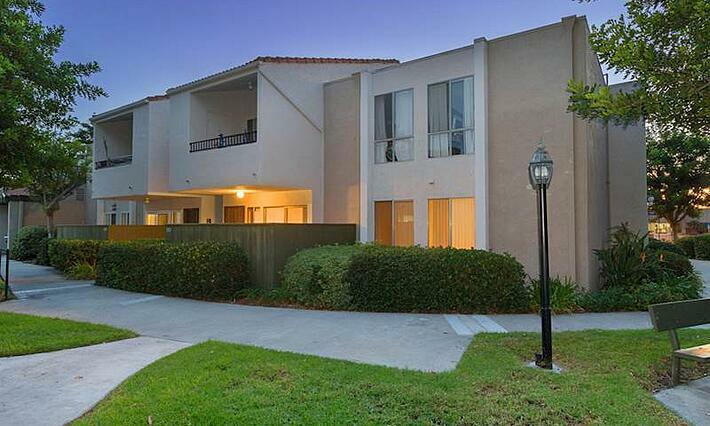 Serra Mesa is a safe, family-friendly, thriving community located in the heart of San Diego. The neighborhood is clean, inviting, and community driven. 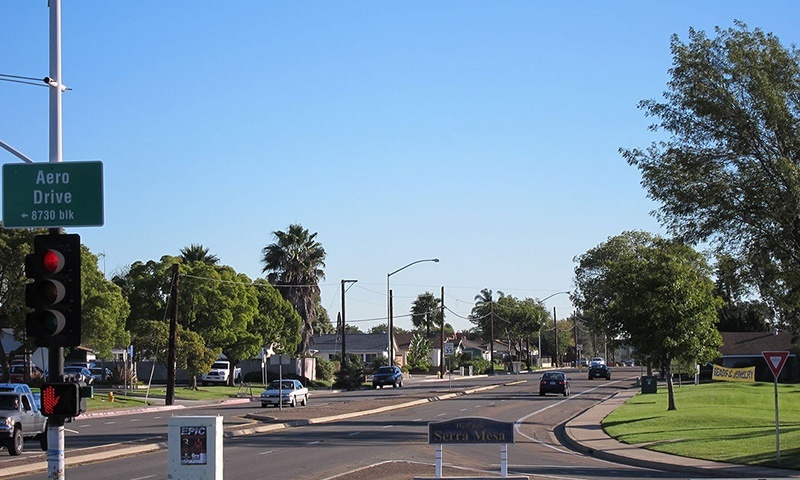 Developed years after World War II the community of Serra Mesa started out with military multi-family housing and in the 70’s expanded into single family homes, apartments and retail. 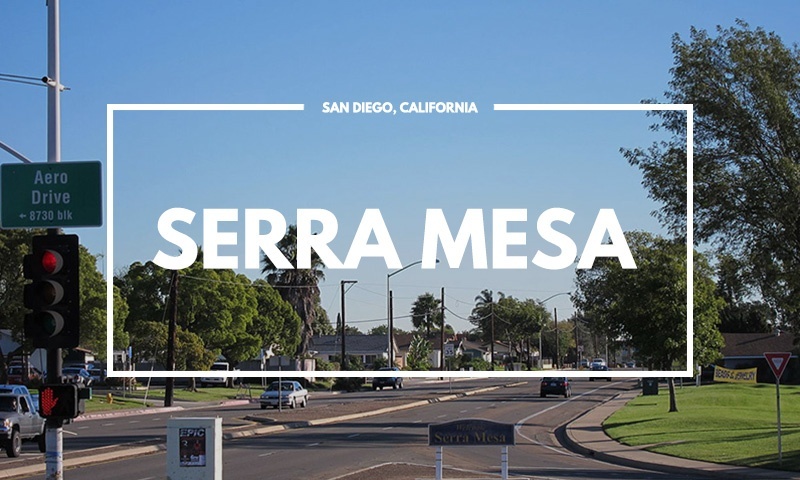 Today Serra Mesa has grown into a larger community which includes a health-institutional complex, a wide variety of local businesses and a population of over 30,000 residents. 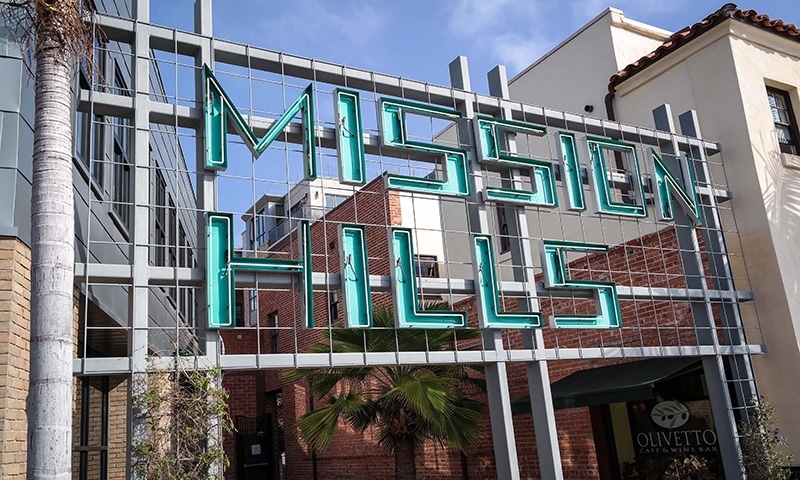 The real estate in Serra Mesa consists of small (studio, one- and two-bedroom) to medium sized (three- or four-bedroom) apartment complexes/high-rise apartments, single-family homes, and condominiums. Most of the residential real estate is occupied by a near equal mix of owners and renters. Many of the residences here are older, well-established, and built between 1940-1969. A number of residences were also built between 1970-1999. 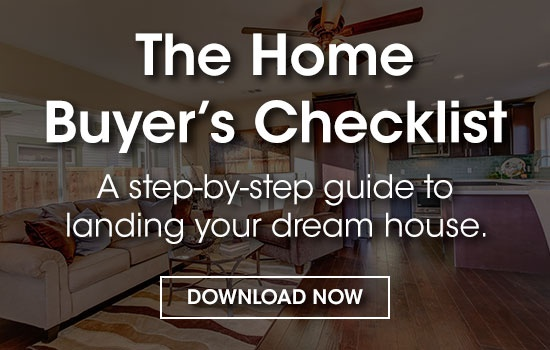 The Median Home Value in Serra Mesa is $560,000 as of 2018 as per redfin.com and areavibes.com rated Serra Mesa highly for its stable housing market. 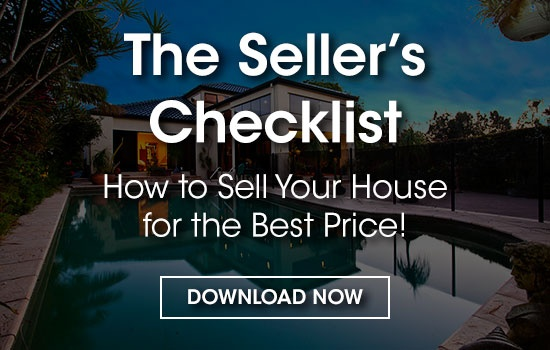 Real Estate prices are reasonable in comparison to other neighborhoods nearby given its close proximity to downtown San Diego. 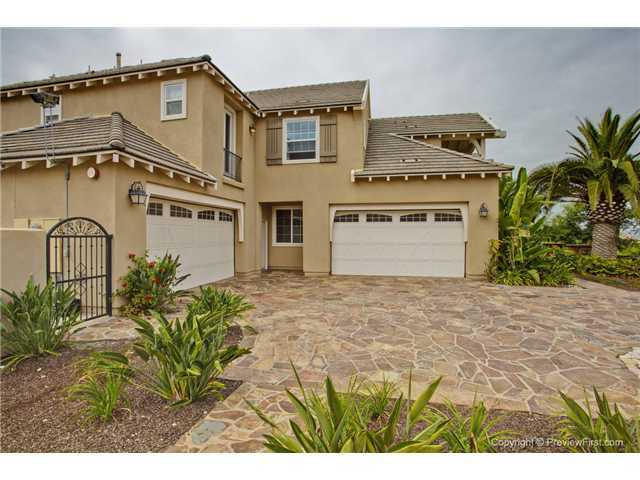 Side-note: there is an exceptionally strong demand for real estate in Serra Mesa. 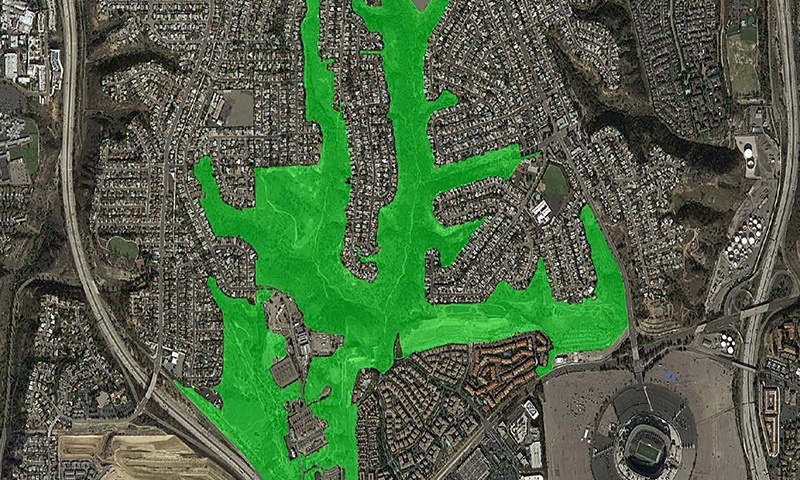 Serra Mesa is surrounded by public parks and open space including Ruffin Canyon. 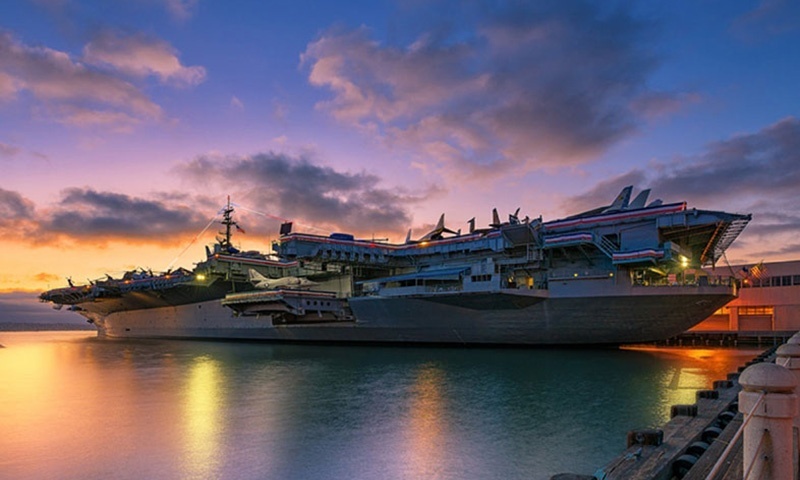 It's home to a variety of amenities which include: Rady Children’s Hospital, the Ronald McDonald House of San Diego, Sharp Memorial Hospital, and Sharp Mary Birch Hospital for Women & Newborns. 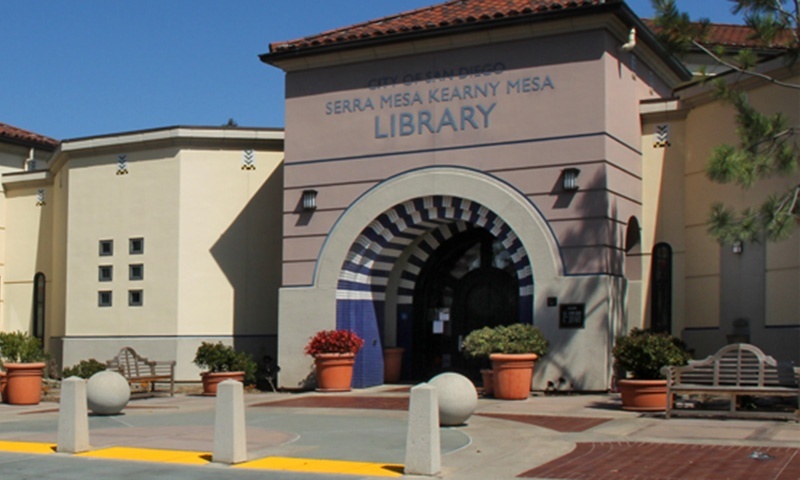 The Serra Mesa Community Center has a small community park which includes a ball field, two playgrounds for young children, an indoor and outdoor basketball court, and a recreation center for after-school and seasonal activities. 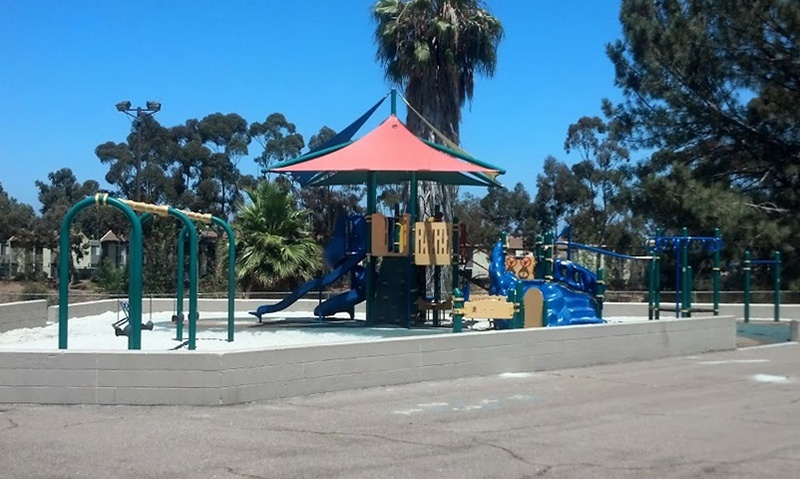 Additional parks in the area include Murray Ridge and Cabrillo Heights Park. The community has an outstanding new Public Library and its education options extend to include Six elementary schools and Taft Middle School. Elementary schools (which all belong to the San Diego Unified School District) include: Will Angier, Harry M. Wegeorth, John Paul Jones, Ellwood P. Cubberley, and Benito Juarez. The San Diego Community College District operates its North City Campus at 8401 Aero Drive. 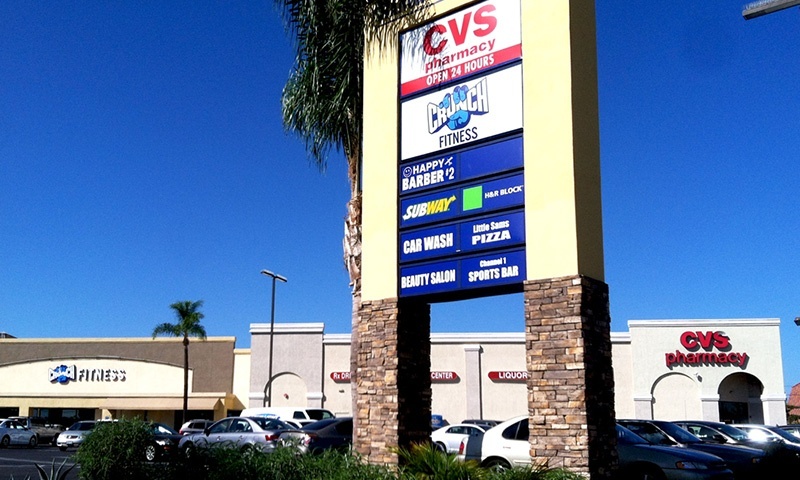 Serra Mesa offers plenty of support for local business (which include: restaurants, grocery stores, dentists, retail, and other services) and features a Market on the Mesa event which is becoming a habit for Serra Mesa residents. 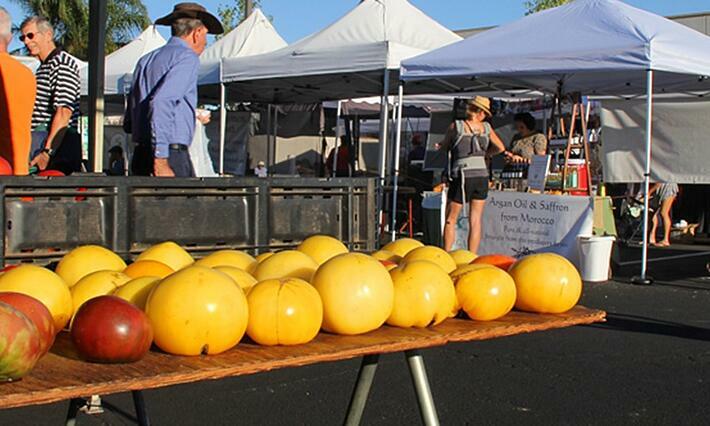 The Mesa Market is a weekly farmers market that aims to increase people’s access to fresh, healthy food and educate communities about healthy eating and living. The market is open every Wednesday from 3-7pm. Ruffin Canyon is Serra Mesa’s natural open space area which has over 84 acres which extends all the way through to Mission Valley. 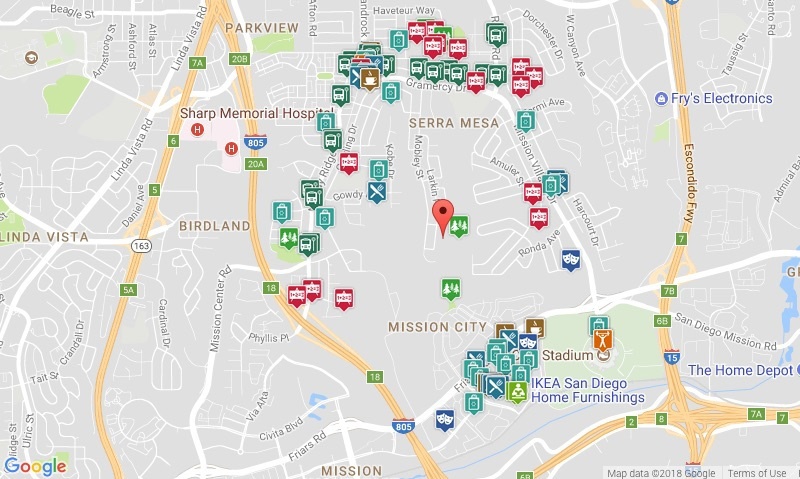 The greatest number of commuters in Serra Mesa spend between 15 and 30 minutes commuting one way to work, which is shorter than the time spent commuting to work for most Americans. Here most residents drive alone to get to work. 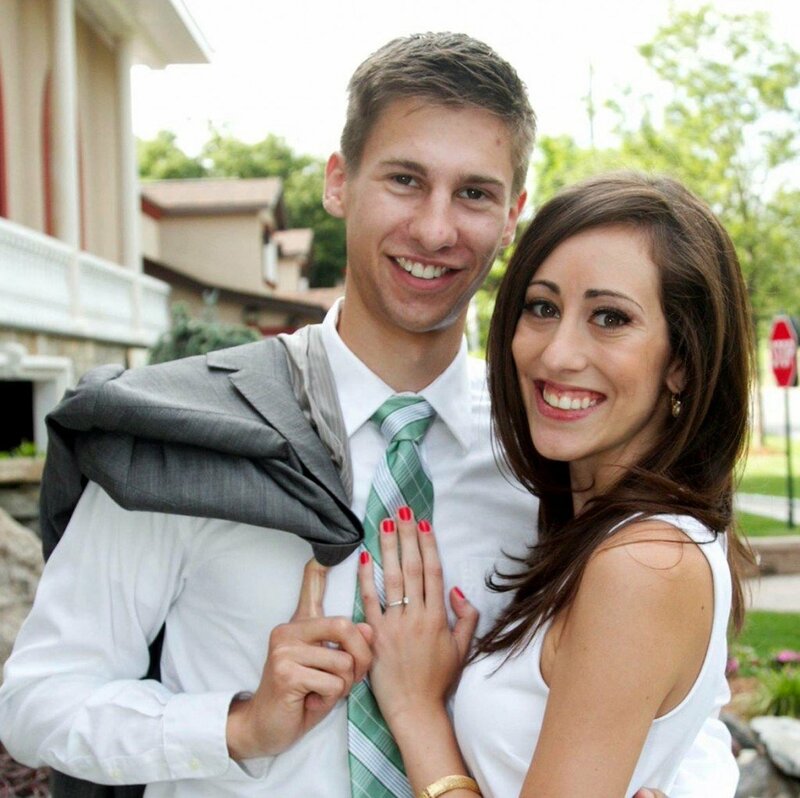 In addition, quite a number also carpool with coworkers, friends, or neighbors to get to work. In a neighborhood like this, as in most of the nation, many residents find owning a car useful for transportation. 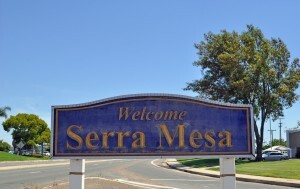 Serra Mesa was rated an overall grade of A- for best places to live in San Diego as per niche.com. Clean, friendly, safe and close to everything. This quiet little community is perfect for families that are just starting to grow as well as those looking to expand. 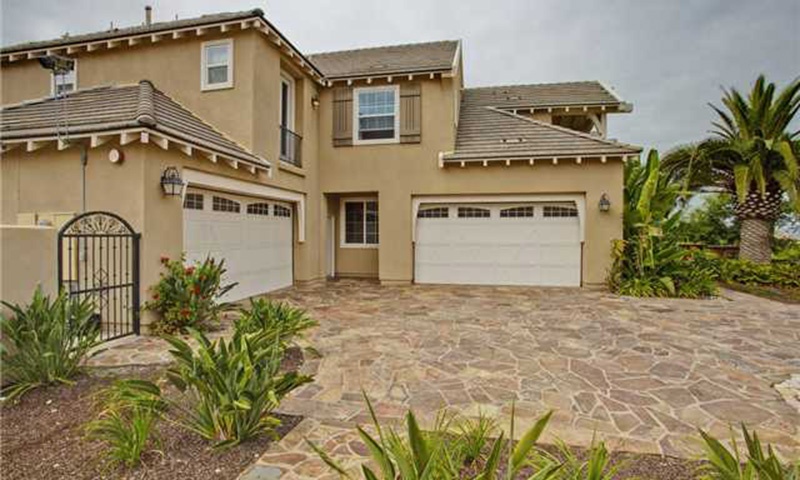 The high demand for Real Estate in Serra Mesa and its extraordinary stable housing market makes it a great location to invest.